We are an organic vegetable farm just outside St. Thomas, a short drive from London. We grow the finest produce free of synthetic fertilizers and pesticides throughout the year and sell them to our vegetable box subscribers, at farmers’ markets and to restaurants in our area. We are committed to running our farm sustainable and providing the healthiest products to our customers. Not ready to commit to being a full-time member yet or are all shares sold out? 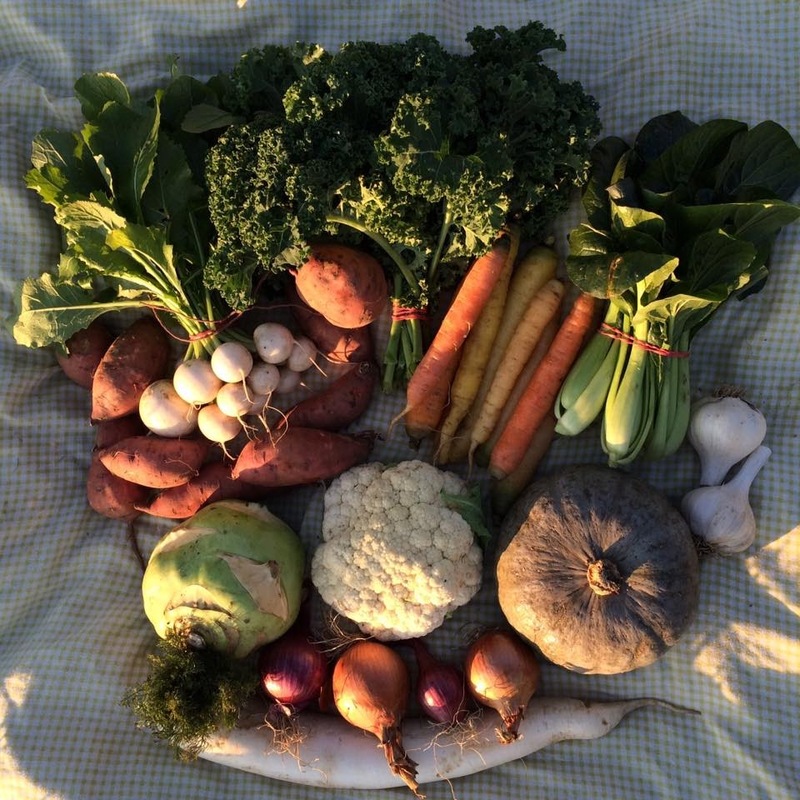 Subscribe to the Farm Stand for Common Ground Farm and get the chance to purchase a share each week that there is a harvest bounty.